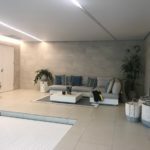 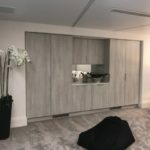 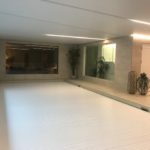 The basement of this property was fully refurbished with new ceilings, walls, floor coverings, and external doors. 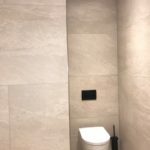 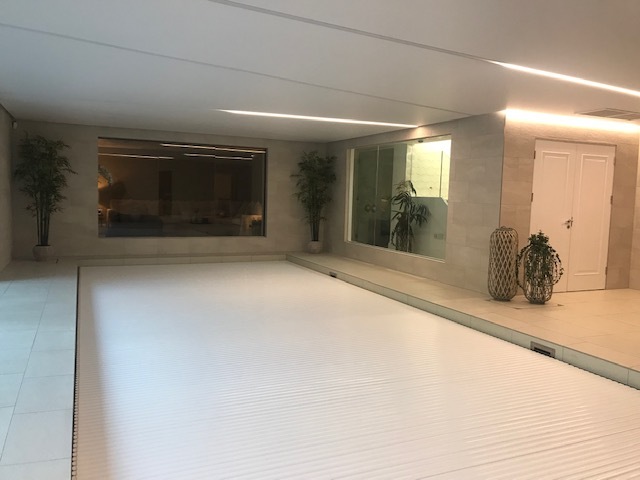 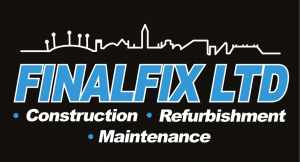 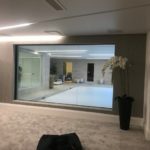 The work was carried out by a team of highly skilled local tradespeople to a high-end finish Finalfix were appointed as the main contractor on the site and were responsible for Joinery, Decoration, site labouring, roofing, brickwork, layout alterations and plastering. 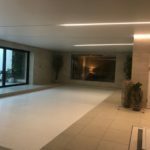 Other contractors on site included gardeners, landscapers, tilers, basement tanking specialists, ceiling fixers, plumbers and electricians. 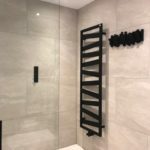 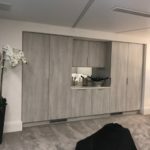 This was a real team effort and was very well orchestrated by the interior designer and two site managers management team who did a fantastic job liaising with the contractors and customers.